17 October 2017 Jennifer Thatcher Technology Manager of Test Dept. How to improve computer's performance sharply? 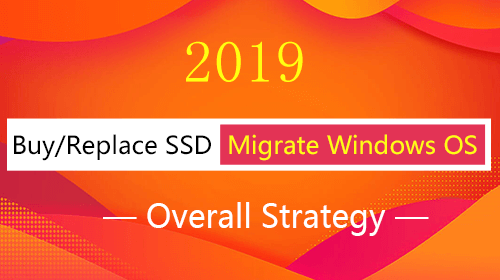 Migrate OS to SSD is a good solution! But how to replace the HDD with SSD with the OS you are using now? 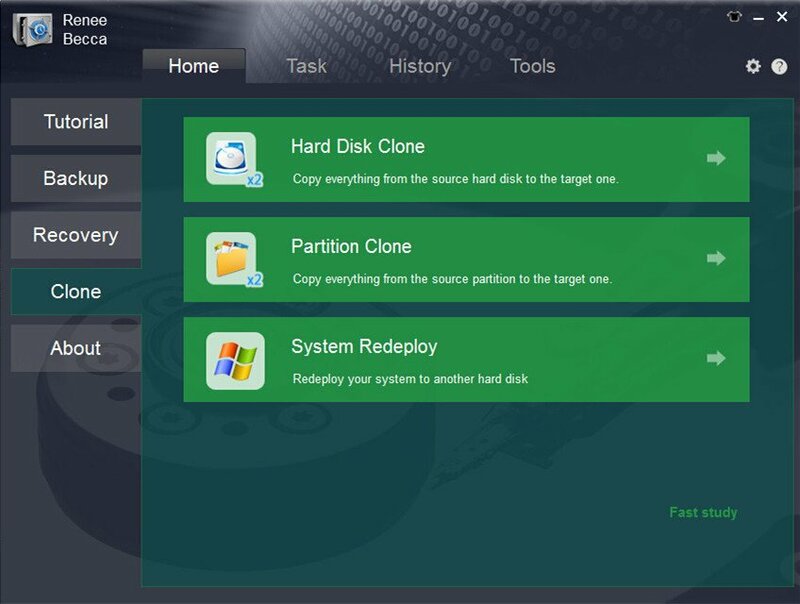 With Renee Becca, you can migrate OS and data in system disk from HDD to SSD with 4 simple steps! You can boot from new SSD after migration finish! 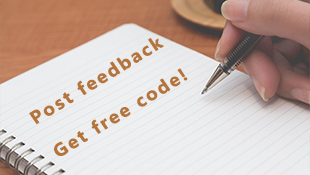 Want to upgrade your HDD to a new SSD to get a better system performance? However, if you want to replace the HDD with the SSD, you may need to reinstall a new Windows system, which may cost a fortune. 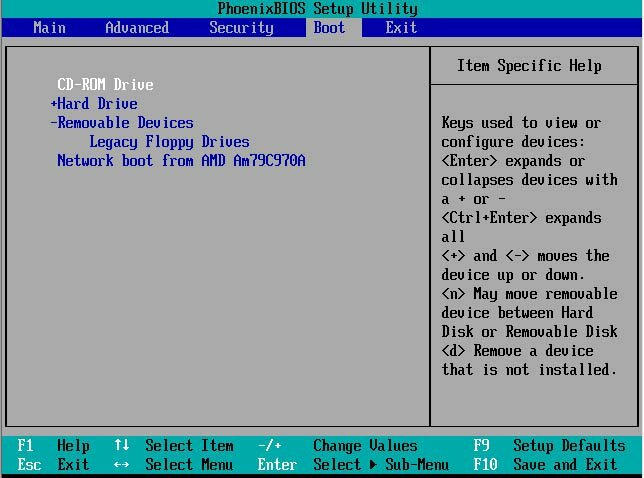 Can we just migrate the original operating system in HDD to the SSD? Yes, it works. But the process of migration OS (Operating System) is a time-consuming process. With Renee Becca , you can free from this problem. All you need to do is 4 simple clicks and Renee Becca will finish the rest for you. Make sure your target SSD is equal to or larger than your current system. If you have data inside the SSD, please backup before migrating the OS. 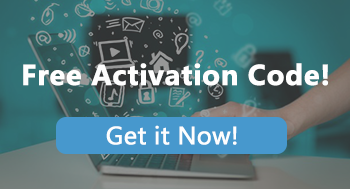 Download Renee Becca and start migration now! Step 1: Launch Renee Becca and click “Clone” on the left side. Step 2: Select the SSD you prepare for the migration. What should be paid attention to before the migration? Please make sure the target SSD is big enough to hold the operation system. You can have a check of the system size when you click “System Redeploy” in “Clone” function. Worrying about the hidden partition which contains critical boot files? Renee Becca will detective this partition and then reallocate the hidden partition in the target SSD. Step 4: After the migration finished, you can start your computer with the new SSD. Please do not format the system disk before you make sure the SSD works fine. You can take off the HDD and connect the SSD to compute after shuting down the computer. Then the computer will automatically boot from SSD. If you do not want to take off the HDD, please connect the SSD and then change the boot order in BIOS. 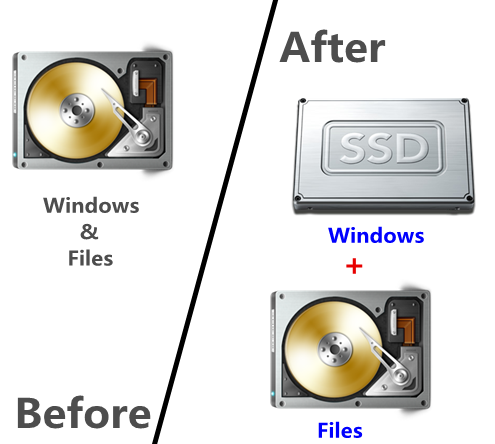 4 simple steps help you easily migrate OS to SSD! All you need is a SSD and Renee Becca! Start your computer with SSD after migration right away.